Pregnancy Dreams Meaning REVEALED: Dreams About Being Pregnant! An often yet bizarre dream scenario that people experience is dreams about being pregnant, and men have this dream too! So what does it mean when you dream about being pregnant? Pregnancy dreams can have a number of meanings and we're going to look at each below. When a person is pregnant they have a baby growing and developing inside of them but is not yet ready to be born. Dreams of being pregnant are symbolic and in a pregnancy dream you are often pregnant with something, but it is not about the baby in the dream it is more about yourself. So the dream itself suggests that some aspect of yourself or your personal life is still in the growth and development phase. It could be an idea you had that is still growing and developing but which you are not quite ready to reveal to the world, you're not quite ready to act on it or talk about it. If you are two months pregnant in the dream then it suggests for example that two months ago you came up with an idea that is still developing. If you give birth in the dream then it suggests that you are starting something new, you are about to bring something new into your waking life. This could be a new idea, a new project, a new hairstyle, or a new attitude for example. If you have already given birth in the dream then look at how old the baby is. If the baby is two months old then think about what came into your life two months ago. If in the dream you forget to feed the baby for example, then this would suggest that whatever came into your life two months ago, whether it be a new project or whatever, needs more attention. A dream where you are pregnant and lose the baby suggests that something that you have put a lot of effort or thought into is not working out. Being pregnant and then seeing the bump go down again could suggest that you were thinking about doing something new but then changed your mind. Have you been thinking about taking on a new challenge, a new career, a new outlook, or doing something differently? Do you have an idea that you are developing or have not yet acted upon or are not quite ready to talk about? Are you planning some kind of lifestyle change or change in appearance? This could be something as simple as a new hairstyle or getting glasses for example. 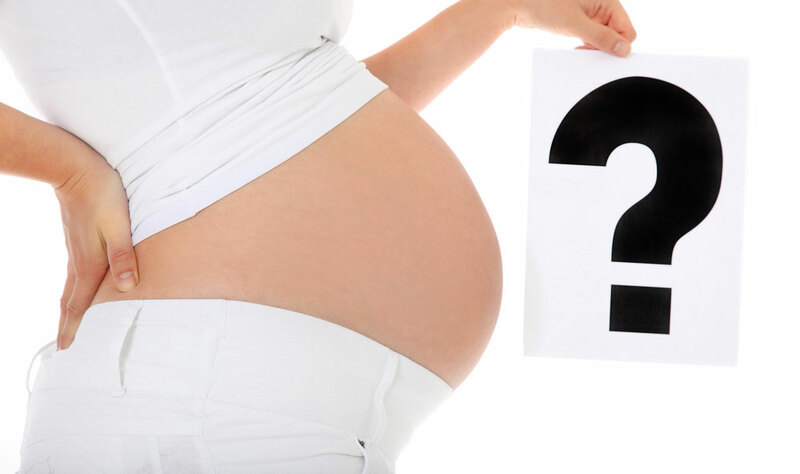 Are you pregnant or have been thinking about having a child of your own?